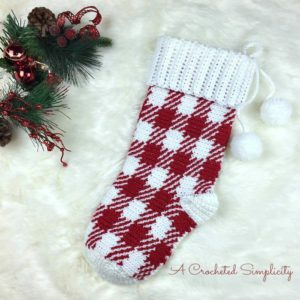 Join us for the 2018 Christmas Stocking Crochet Along! 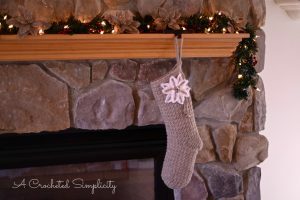 Join us for the 2017 Stocking Crochet Along! 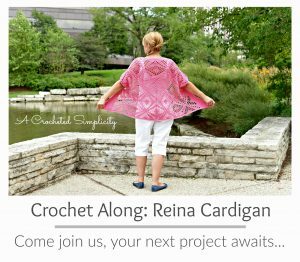 I’m so excited to be partnering with five talented blogger friends and Premier Yarns to sponsor this Mother’s Day CAL! 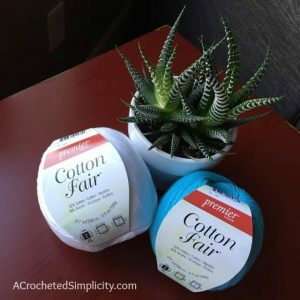 Those of you who participated in the #12WeeksChristmasCAL already know how much fun these group CALs can be, but who wants to wait until Christmas to have fun? 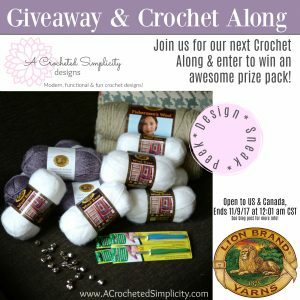 We don’t, so we came together for a fun Mother’s Day inspired event….